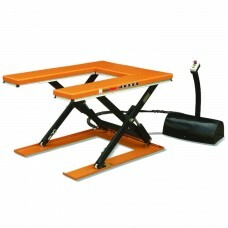 - “U” shaped table are specially made for handling pallets, no need for a pit or load. 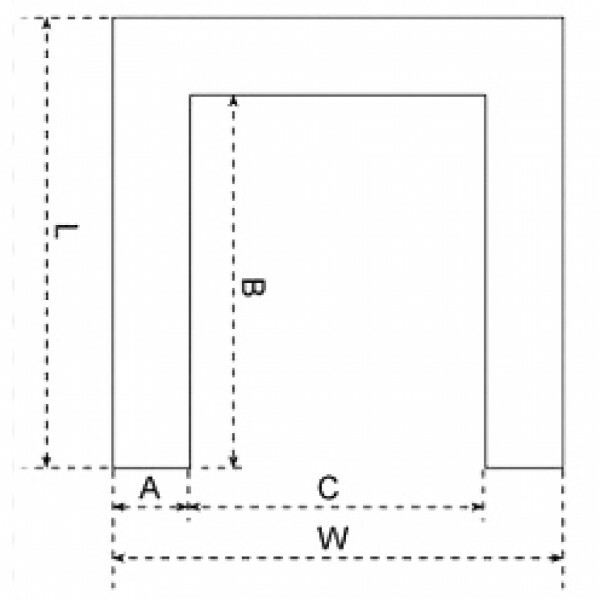 - They are manufactured to all European safety standards including EN1570:1999. 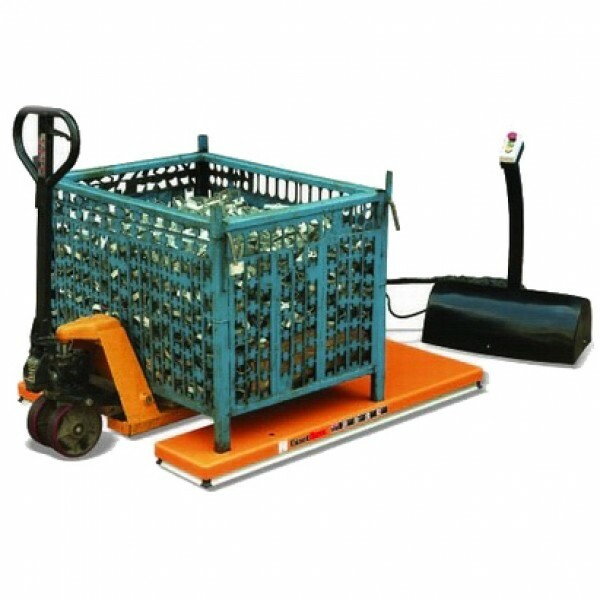 - Remote power pack with pedestal and controls,IP54 protection. - Upper platform fitted with safety perimeter to prevent descent on contact with obstructions. - 24V control box with UP and DOWN buttons and emergency stop. - External power pack equipped with a relief valve against overloading and a compensated flow valve for controlling lowering speed. - Hose burst safety valve to stop the lift table lowering in case of hose breakage. 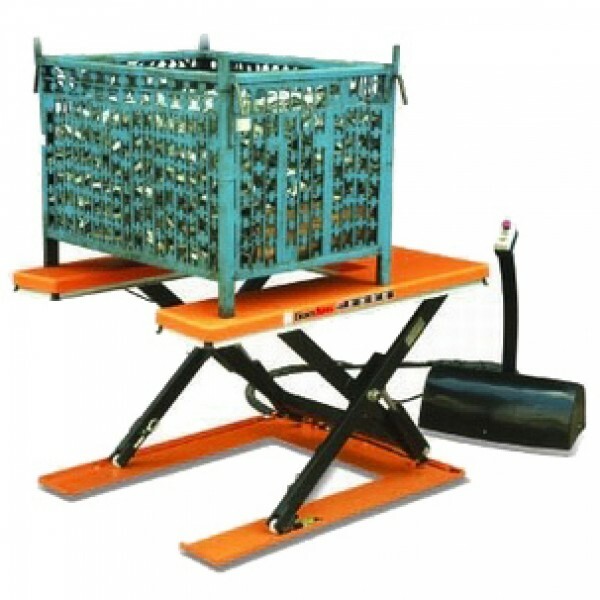 - Removable lifting eyes to facilitate handling and installation of the lift table. - Oil-less bushings on pivot points.